If you need some renewed motivation for your training, read this post! 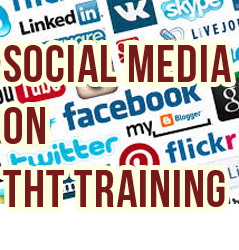 It contains comments from social media from Muscle Hackers producing astounding results with THT training. We’re talking pretty phenomenal muscle gains alongside fat loss. If your training has been below par recently, or non-existent, it’s never too late to start over. Read these comments and make today that fresh start! You can download the workout below. STEVE – GETS ACCUSED OF BEING ON STEROIDS SINCE STARTING THT! 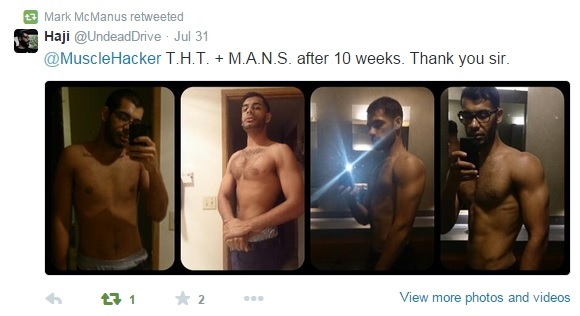 HAJI – YES, THIS IS JUST 10 WEEKS ON THT WITH THE MANS DIET! Of course, this is only a small fraction of the feedback I receive on facebook and twitter. You can see more inspiring THT testimonials on this page. Are you ready for some fresh NEW gains!? Now that you know it’s possible, you just need a program as it tells you EXACTLY what to do…and when to do it! The best part is that this workout is FREE! Download THT below. I promise, you will NOT be disappointed. You’ll be blown away by results at absolutely ZERO cost to you. Hands down the best gains I’ve ever had. Actually and not just in size, but in strength. I go into the gym each week with targets to smash. Best way I’ve ever trained! Mark, do you have any feedback/results from Jacked ‘N’ Ripped? @Adam. Yes, I sent some out with the last intake I had. JnR doors will open again Monday 17th November. Watch out for it and in the email I send out to readers, there’ll be testimonials. @Yohann. Thanks for sharing! Great progress! 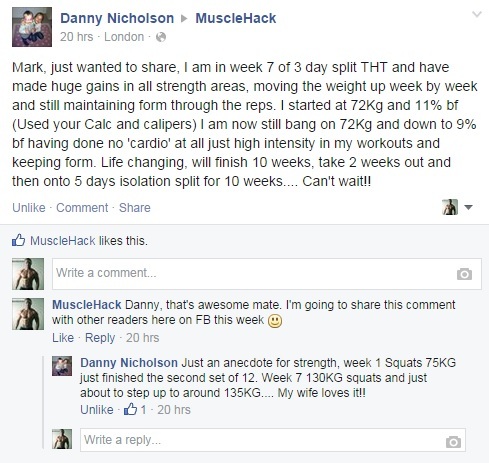 Mark, THT is the best program I have ever used and trained with. He gains are awesome, and are the best I ever had. @Oliver – Awesome results, buddy. Thanks for sharing this with me.